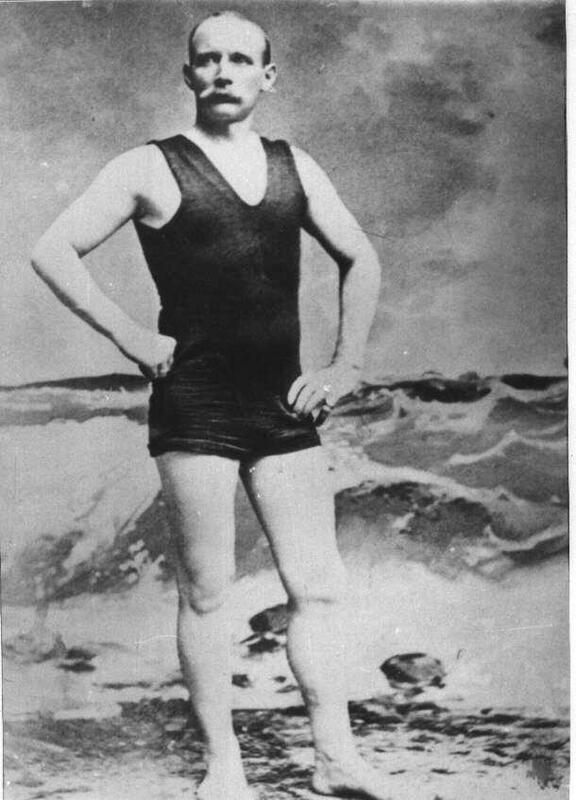 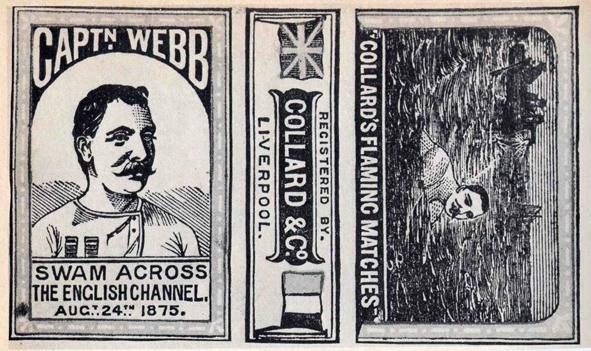 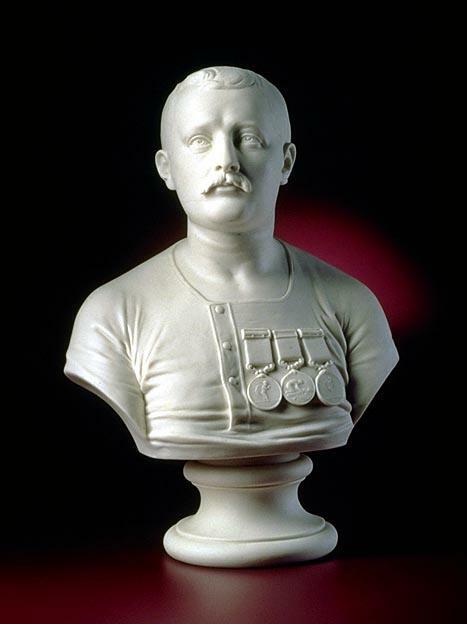 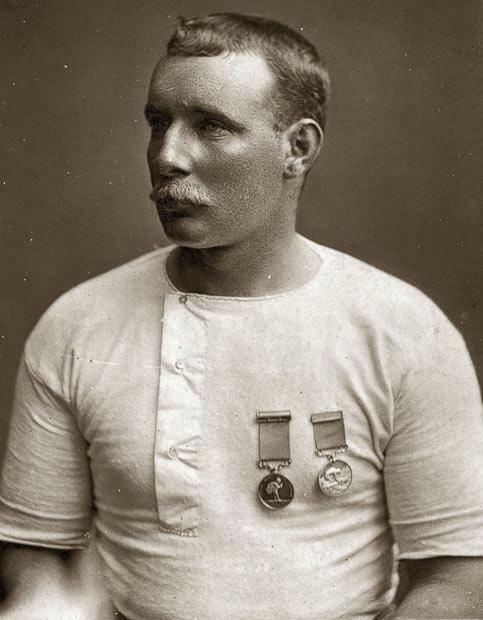 Captain Matthew Webb was the first person to achieve what was thought to be impossible when he swam across the English Channel from England to France in 1875. 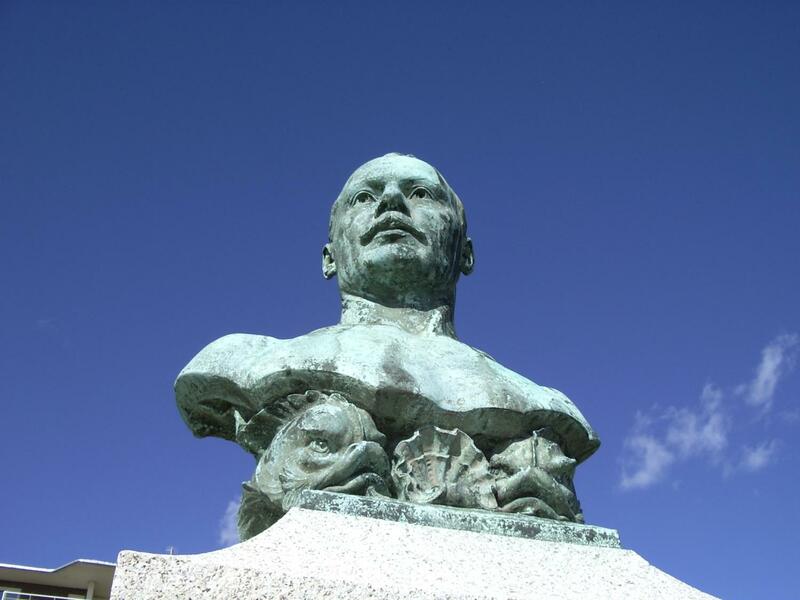 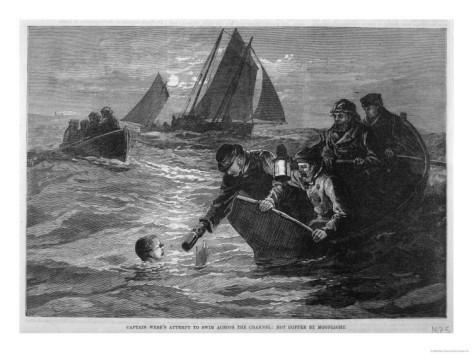 Webb's first attempt to swim the Channel on 12 August 1875 was unsuccessful due to strong winds and rough seas. 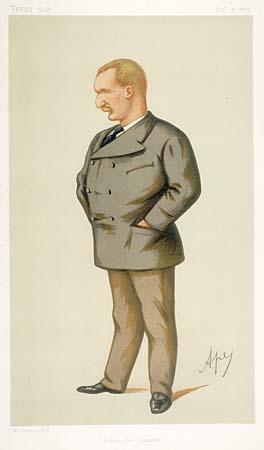 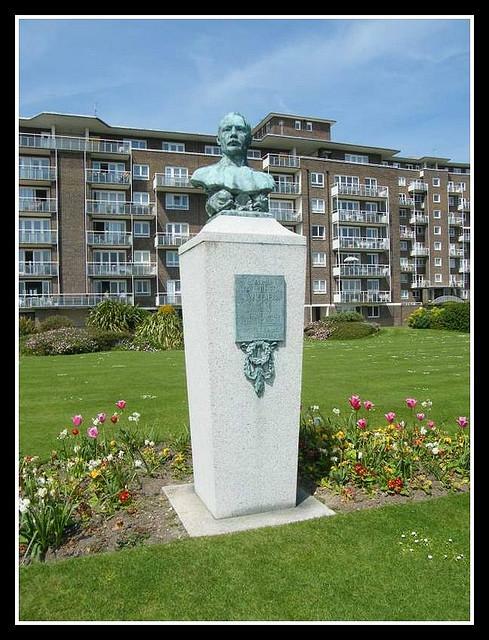 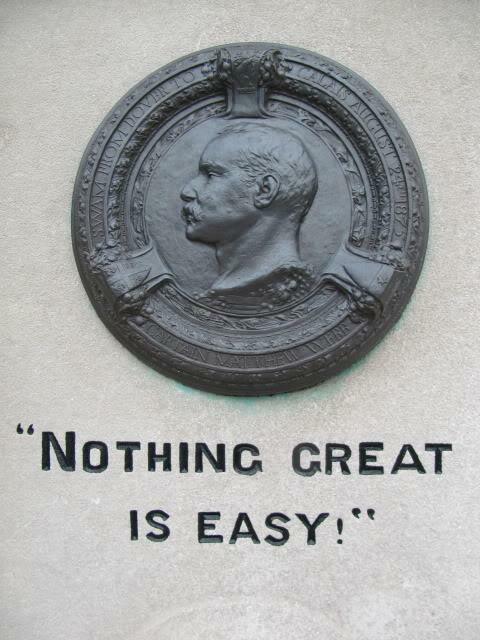 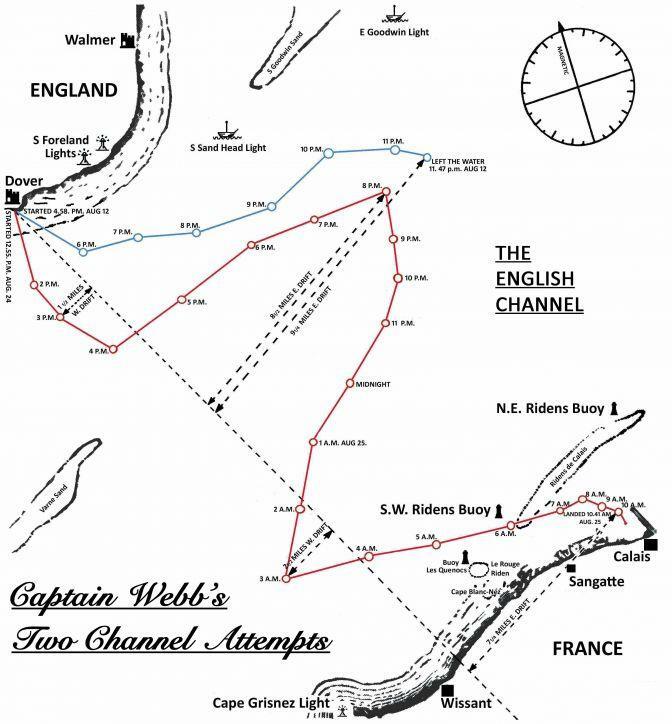 Twelve days later, on the 24 August 1875, Webb started out from the Admiralty Pier in Dover and 21 hours and 45 minutes later, landing near Calais, he successfully completed the first solo swim between England and France. 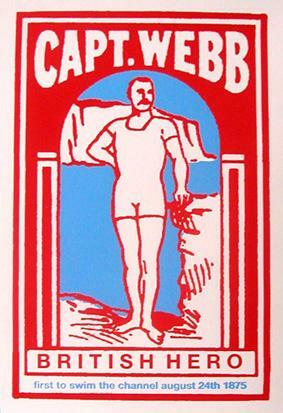 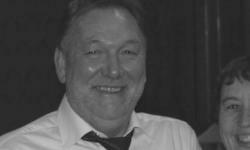 The swimmer Capt Webb is the original pioneer and hero who inspires successful and aspiring Channel Swimmers to this day.